… Joseph Beer’s music was a delight to listen to. Beer’s music is definitely at par with the finest of composers of the Holocaust epoch, and of the twentieth century period… Béatrice Beer’s performance was breathtaking, her rich, many-colored voice along with exquisite musicianship being the perfect instrument for her father’s wide-ranging and demanding compositions. The music of this magnificent 20th Century composer whose career was cut short by the Holocaust deserves to be heard worldwide. 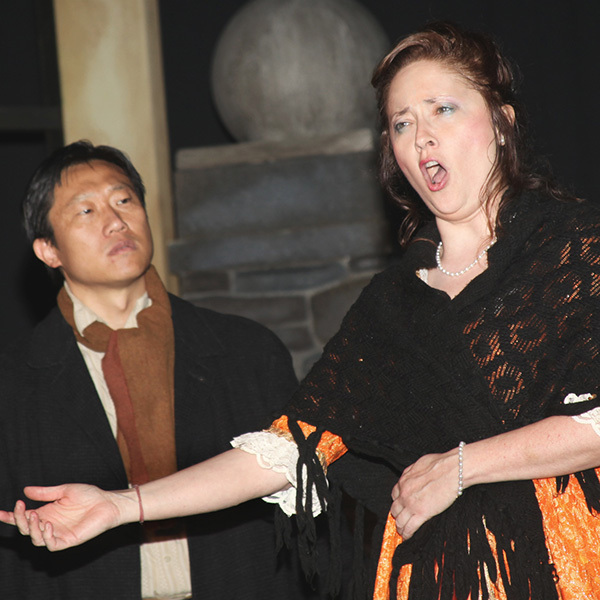 … Soprano Béatrice Beer … commands the stage with her presence … with such a beautiful voice and solid technique…, [she] is an international talent [who] will electrify … every stage with her performing. La Scala, Deutsche Oper Berlin, etc. 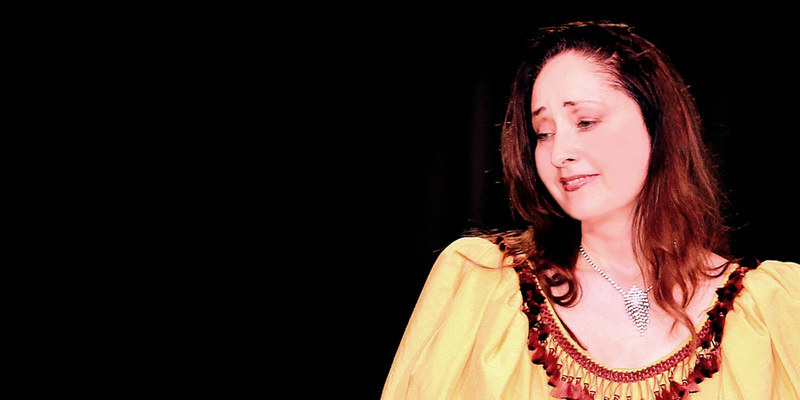 The combination of Joseph Beer’s music with the voice of his own daughter, Soprano Béatrice Beer, herself a world class opera singer, is a unique event which strikes both by its quality and its style – a match made in heaven already making history. Beer’s music was a revelation… [Béatrice’s] singing, too, was superb … [We] were privileged to hear some extraordinary music, beautifully and lovingly interpreted. 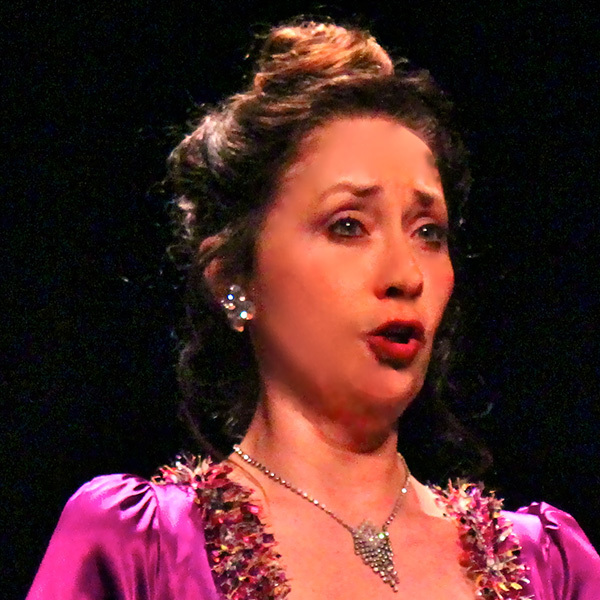 A gifted daughter’s tribute to a gifted father… Soprano Béatrice Beer’s voice has an almost heartbreaking beauty … interpreting the songs of the late composer Joseph Beer… Could there possibly be a more creative, more fitting, more affecting eulogy?